We’re headed toward fall but that doesn’t mean there aren’t fun things to do around the Inland Northwest area. In fact, the weather’s warm (for those wanting to be on the water, it’s still a great time to be outside! Hint, hint…we’d love to help you in that endeavor!) and the fall brings all sorts of great events to enjoy! 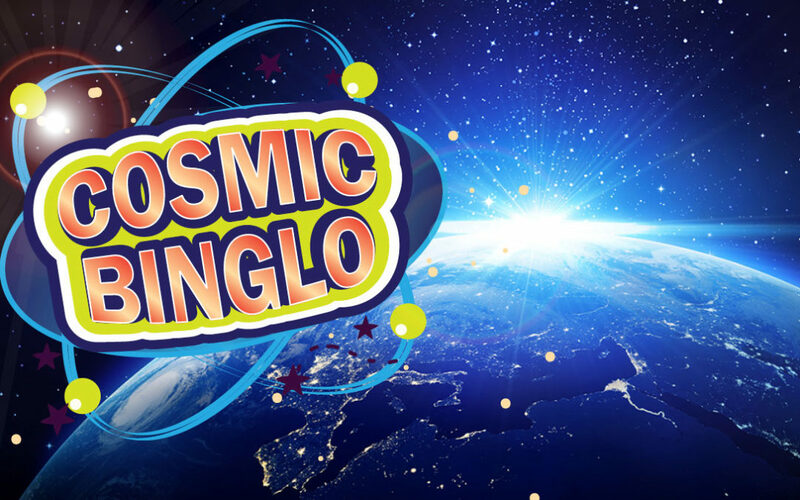 Here’s just one: It’s called Cosmic Binglo…or Cosmic Bingo put on by the Coeur d’Alene Casino. This Saturday, September 9 through Sunday, September 10, 10:30pm – 1:00am each night. Again, the night begins at 10:30 p.m. and goes to 1:00 a.m. The cost for this event starts at $12. Not bad for a night out!